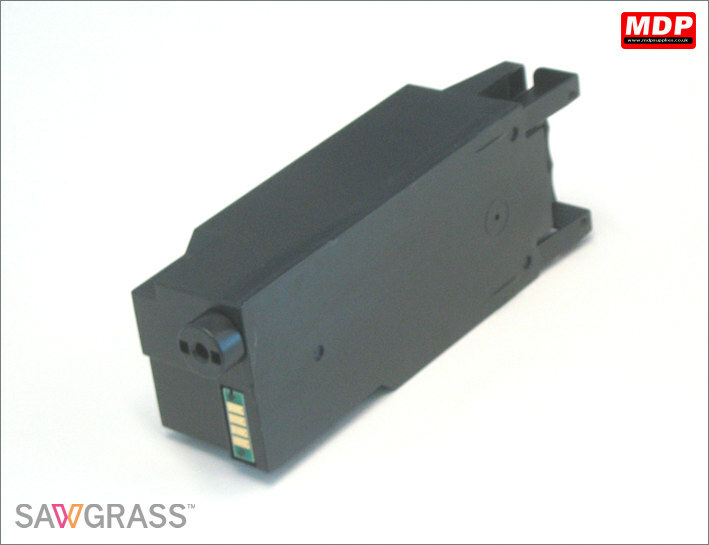 Accessories suitable for the Sawgrass Virtuoso and Ricoh dye sublimation printers. Ink collection unit for Ricoh 3110DN and 7100 printers. Price for 1+ £23.95 ea. Ink collection unit for Sawgrass Virtuoso SG400 and SG800 printers. Price for 1+ £40.95 ea. 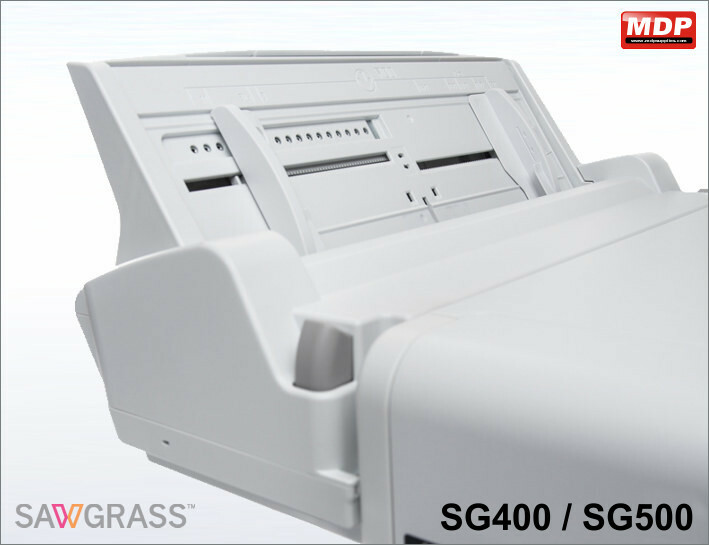 With the by-pass tray unit the Sawgrass Virtuoso SG400 printer can print on media up to 215 x 1295mm. 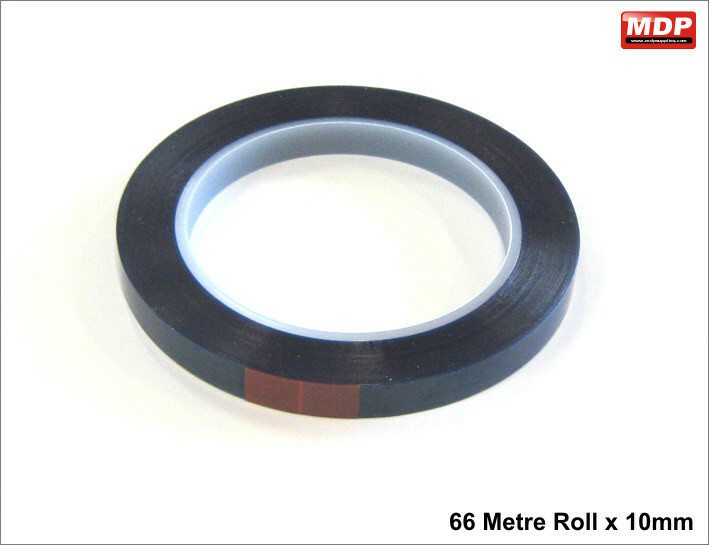 Also fits the SG800 but only increases print size to 330 x 482mm. Price for 1+ £179.00 ea.